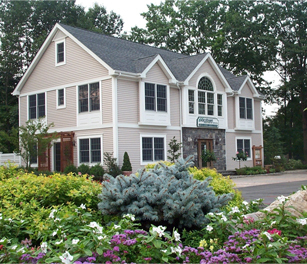 Jacobsen Landscape offers natural, environmentally-friendly treatments to keep your property healthy and disease free in every season. 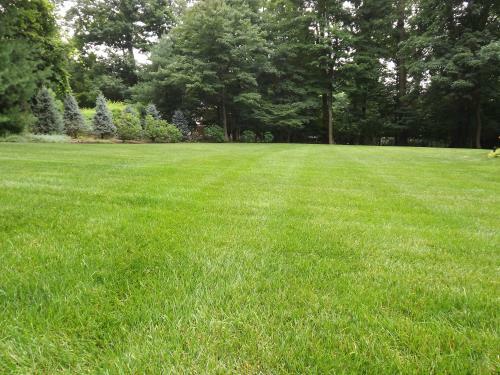 We are an eco-friendly landscaping comapny that observes best practices when applying kid- and pet-safe fertilizers, weed preventers, and pest repellents to your lawn, shrubs, and trees. Your plants and trees need food and protection to thrive in the soil of our residential neighborhoods, which are often depleted of nutrients due to generations of overuse and contamination. Our custom-designed Landscape Application packages will ensure that your property gets the help it needs to thrive all year round. Learn more about Jacobsen Landscape’s commitment to the environment and sustainable landscape practices.